Minimally invasive procedure clears blocked artery, preserves leg. It took him until he was 70 years old, but William Humble finally married his high-school sweetheart, Carol, eight years ago. William and Carol are once again enjoying a happy, active retirement. William and Carol spent their first six years as a married couple reacquainting themselves and traveling across the country, bouncing from the Smokey Mountains to the Pacific coast, before taking a week-long cruise to the Caribbean. The past two years have been a little more of a grind for the Ocoee couple. They have spent most of that time visiting doctors, mostly because of an agonizingly painful health issue that nearly cost William his right leg and foot. When this problem first cropped up, William says he thought it was athlete’s foot. As time passed, however, the issue grew progressively worse. In time, William started getting ulcers on his feet, and his toes turned purple and black. Frustrated by the condition’s persistence and the horrific pain it caused, William eventually visited a doctor whose diagnostic tests revealed that William was suffering from severe peripheral artery disease, or PAD. PAD is a common circulatory problem caused by a blockage or a narrowing of the arteries that carry blood to the legs and feet. In William’s case, it was his right femoral artery that was blocked. As a result, he soon saw a surgeon who performed a relatively major surgery called femoral popliteal bypass surgery. That surgery was complicated by a post-operative infection of the leg. Then, the bypass graft collapsed, which once again left William in excruciating pain. The only thing more painful was the message he then received from the surgeon. William participated in the trial for four months, receiving eight injections every other week. The trial concluded before William realized any relief, however, which left William in the same desperate situation he was in prior to beginning the trial. 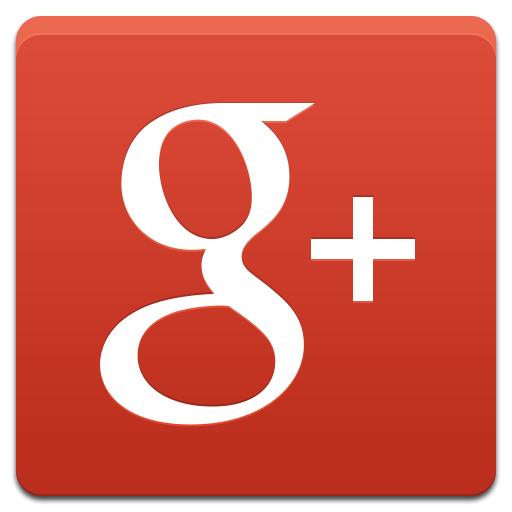 The doctor William and Carol were referred to is Pradip Baiju, MD. An endovascular specialist and interventional cardiologist, Dr. Baiju is the owner of Heart and Vascular Care, where he specializes in the prevention, diagnosis and management of peripheral vascular and cardiac disease. Dr. Baiju informs. “We do that for people who are diabetic or have poor circulation and end up with ischemia [lack of blood supply], gangrene, ulcers or have black or purple toes and cold feet and legs and are facing a life-changing amputation. Dr. Baiju specializes in is called an atherectomy. It is a minimally invasive technique that shaves and removes the atherosclerotic plaque blocking the blood flow in the arteries, which are blood vessels that carry blood from the heart to the rest of the body, including the feet. “We call this minimally invasive technique a percutaneous peripheral intervention, where you can either work your way down a large artery through small punctures in the artery of the groin or work your way up a smaller artery through a little pinhole in the foot,” Dr. Baiju educates. “With William, we did both and were tested to the limits of our experience and technology. The first time, we went down an artery through a hole in the groin. Then, a few months later, we went back in through the foot. In both cases, to scrape the blockage out, I used a diamond-tipped burr that spins at sixty thousand to one hundred twenty thousand revolutions per minute. It was like sanding off heavy, hardened arteries. Because William required two procedures, the healing process took several months. It wasn’t long after the first procedure was completed that William began to notice a difference in the way his right foot looked and felt. 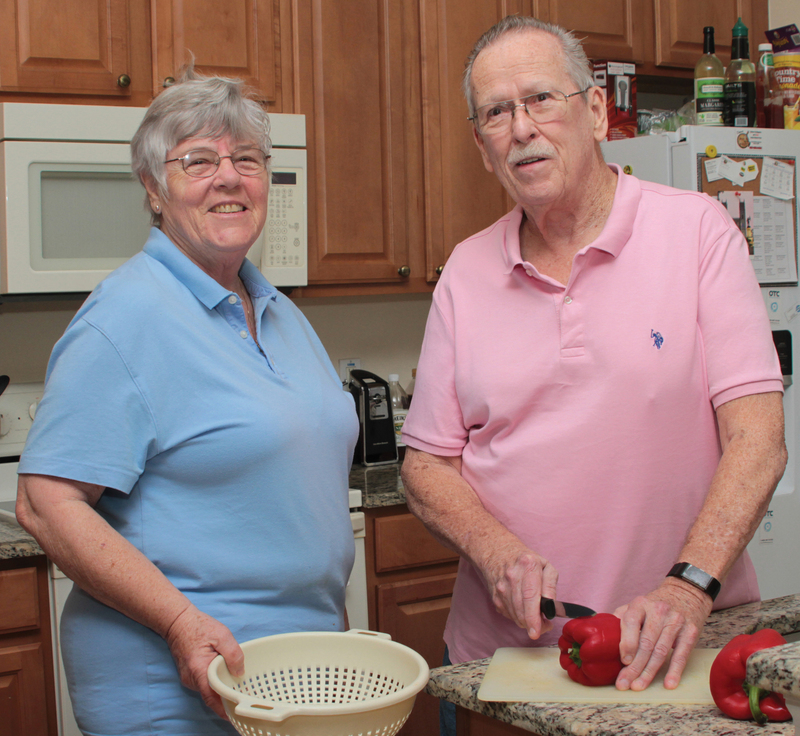 “All of a sudden, the disease on the toes and the foot stopped progressing,” Carol reports. “And then, after a while, the pain began subsiding. He was no longer waking up in the middle of the night screaming because his foot hurt so badly. Dr. Baiju’s care of William didn’t end with the procedures he performed to save his foot. He recently performed a percutaneous coronary intervention where he placed a stent in an artery that was 95 percent blocked in William’s heart. “I have no idea where William and I would be right now had we not been referred to Dr. Baiju,” Carol says. “He has truly been a lifesaver. 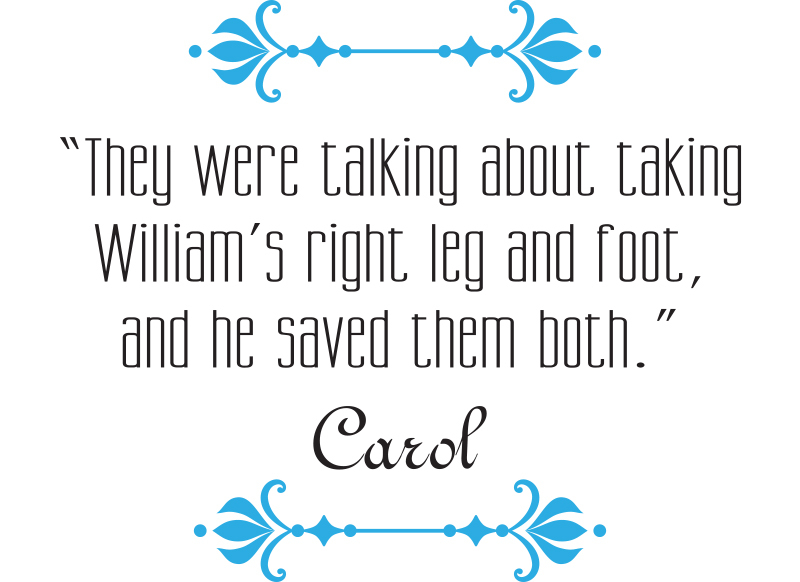 They were talking about taking William’s right leg and foot, and he saved them both.